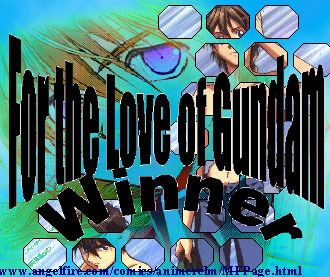 [ the maxwell-yuy addiction site ] has honored shinigami & wing with its 'for the love of gundam award'!! 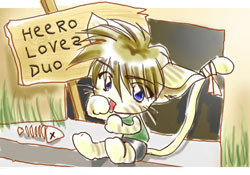 please check out veste notus' heero and duo site where you can read her lovely, ever-growing collection of fics. thank you so much, carly!! shinigami & wing has received the 'wandering wonderland award' from ashura's desolation angels site. thank you, ashura! 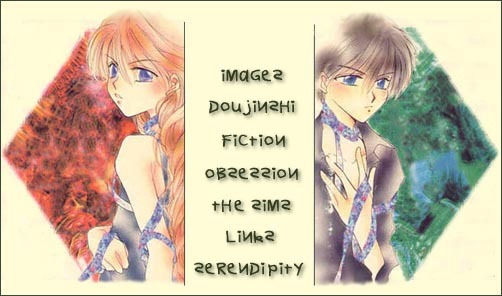 please visit [ desolation angels ] for great fics, fanart and all things gundam wing. my neko heero has arrived! !